AWESOME Technique to Energize the Spot Healing Brush Tool in Photoshop and Highly Boost its Accuracy! Thus, saving tons of time and making your workflow faster and better. Right from removing shiny flash hotspots to reducing wrinkles and blemishes, we have a lot of real-world examples to get a good grasp of the concept and its application. 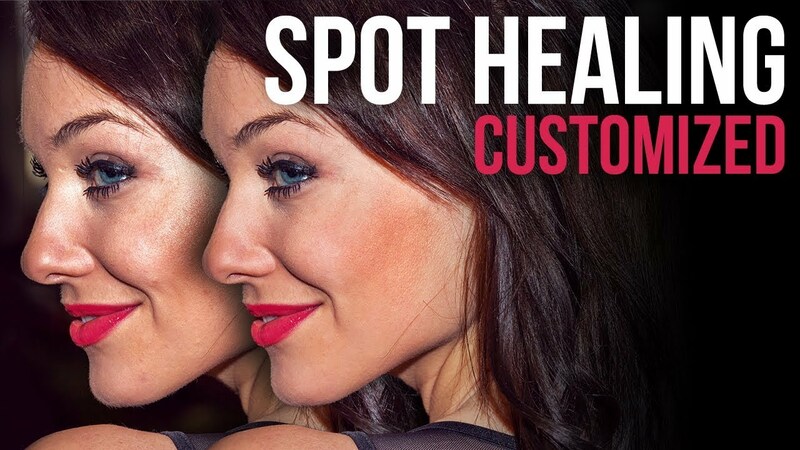 Learn how to Customize the Spot Healing with Blend Modes and specify exactly how you want things to be replaced or removed. In this tutorial, we will learn how to work with the Spot Healing brush tool along with Lighten and Darken Blend modes and its several applications. We will start off by understanding the fundamentals of how it works and then look at several examples where we combine it with opacity, layers, and blend modes. I hope this video helps you. Thank you for watching!